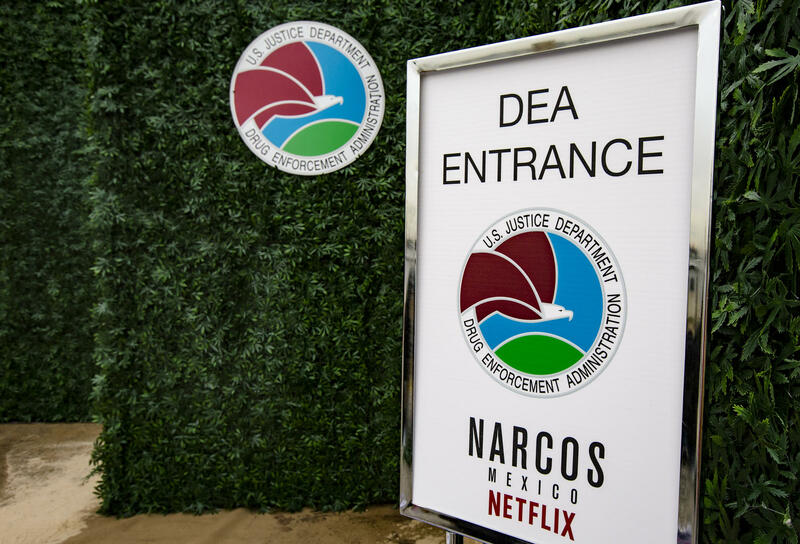 New York, NY USA – If you’ve ever wanted to feel like a drug capo without actually incurring federal charges, Netflix has got you covered. 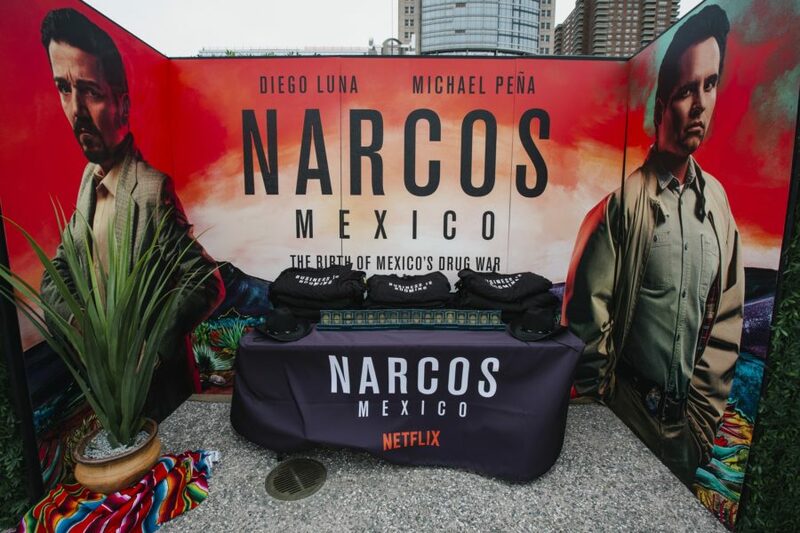 On November 15, 16, and 17, Narcos: Mexico took over the City Vineyard at the Pier 26 Rooftop with a “pop-up” experience that was nothing if not interesting. 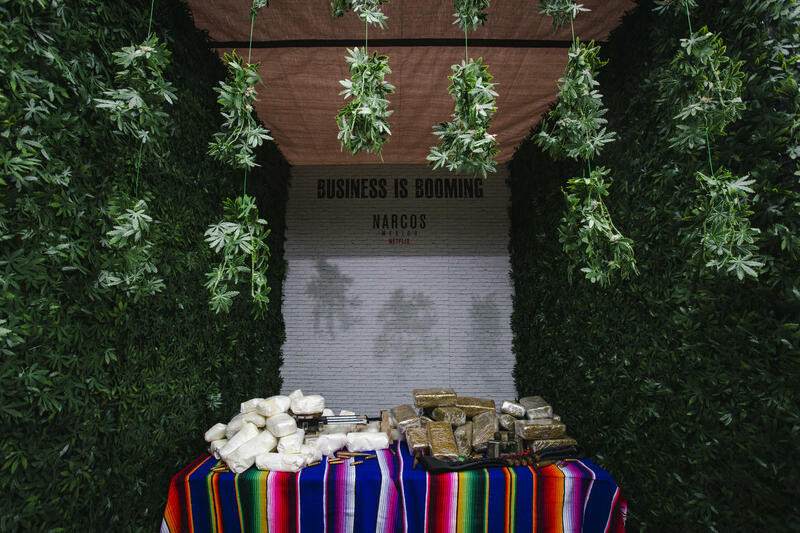 Guests were treated to an artificial marijuana maze — complete with the “loud” smell and heavy smoke — and Instagrammable moments with their on-site DEA office complete with a mugshot wall, a cartel hideout covered in graffiti, and the hidden stash of contraband. 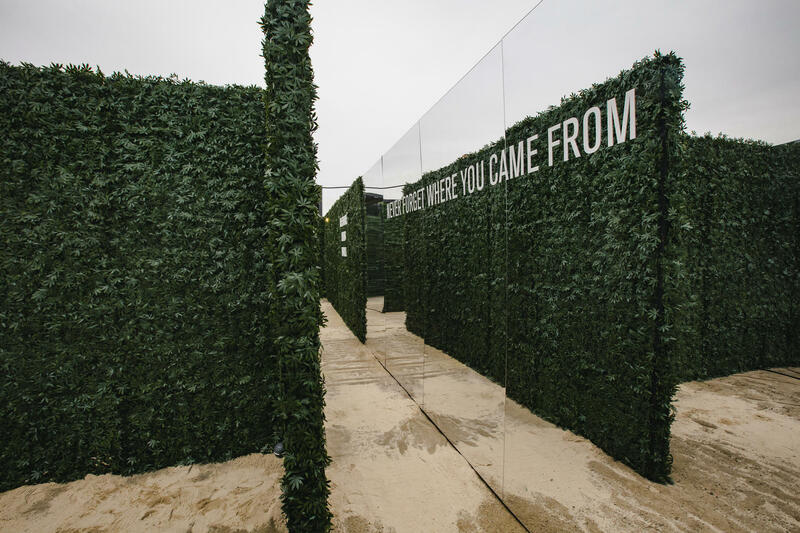 Because this is New York City, and it was cold, guests were also treated to hot chocolate and Churros. 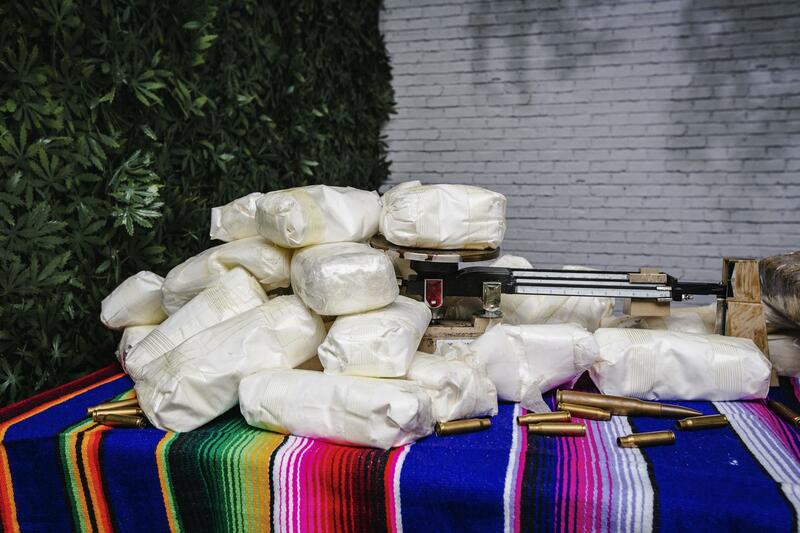 Meanwhile, a few blocks away, Joaquin Guzman — known to the world at large as “El Chapo” — continued to stand trial. 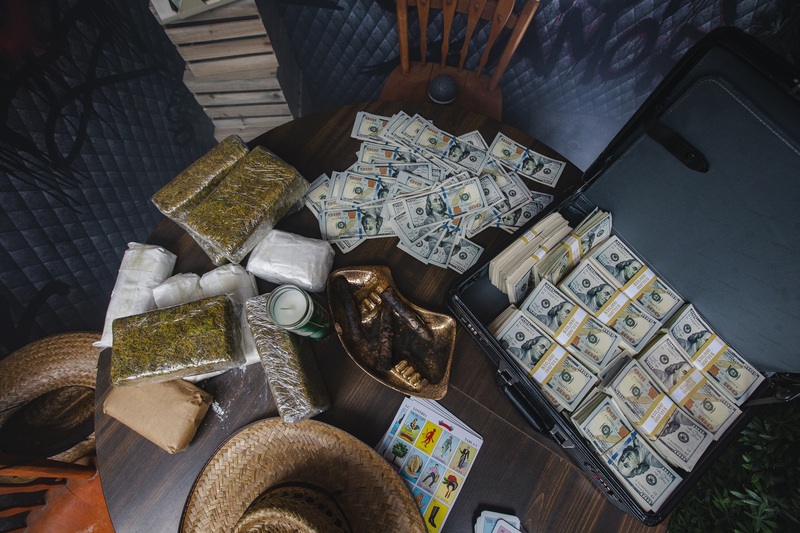 The trial, which has been marred by jury selection fears, features government witnesses, Gotti defense lawyers, and diamond-encrusted pistols…all worthy of a Netflix special.